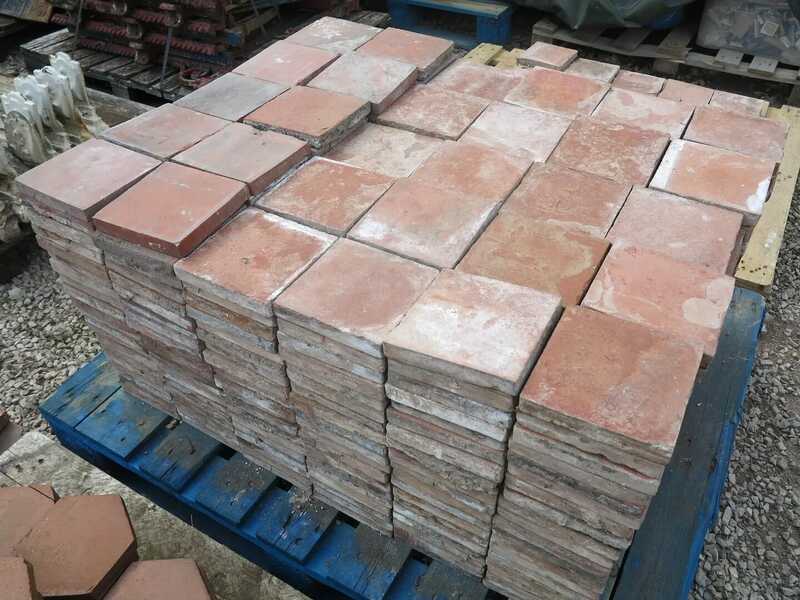 The photos are taken of the actual quarry tiles. 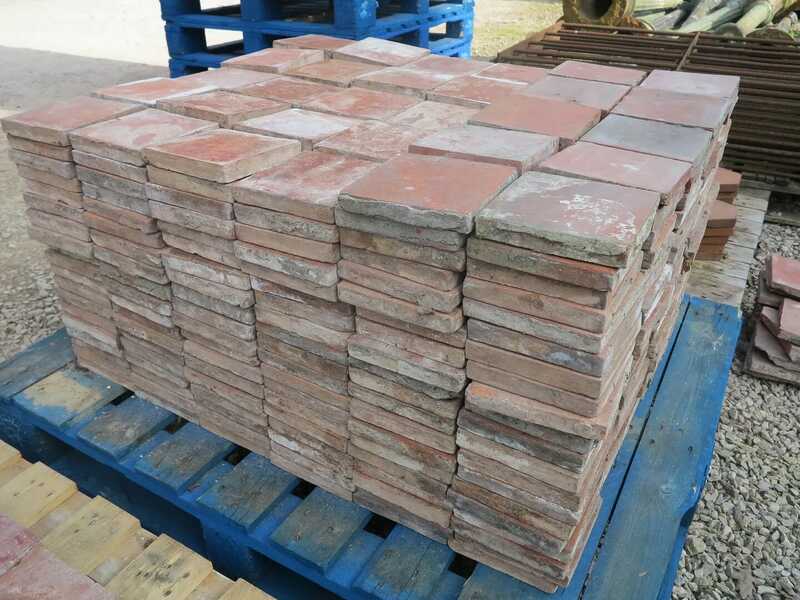 The face of these quarries is more or less perfect - we have hand sorted and hand cleaned them. 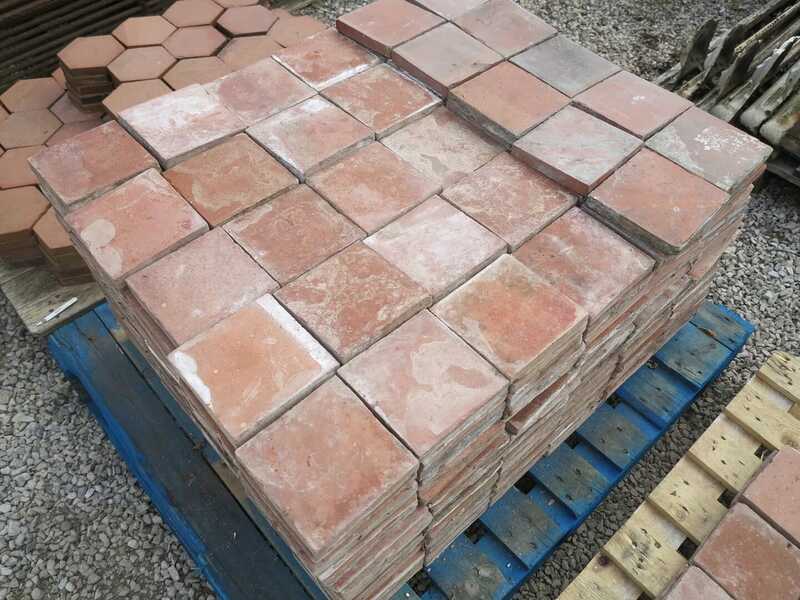 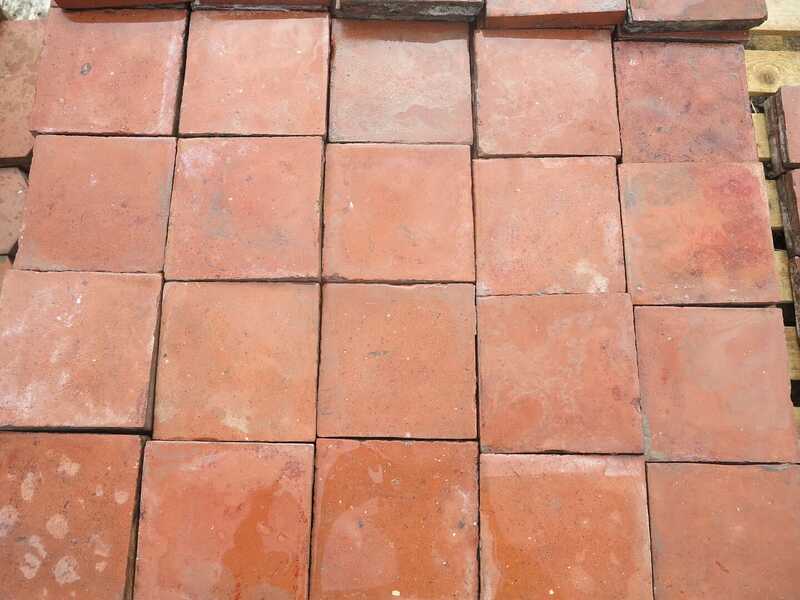 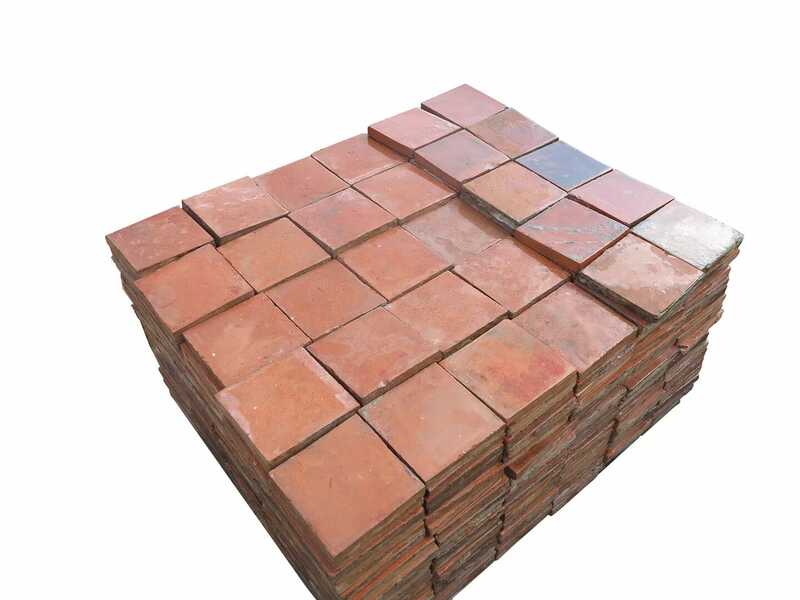 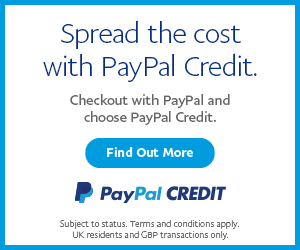 We can deliver up to 580 tiles for the advertised delivery price.